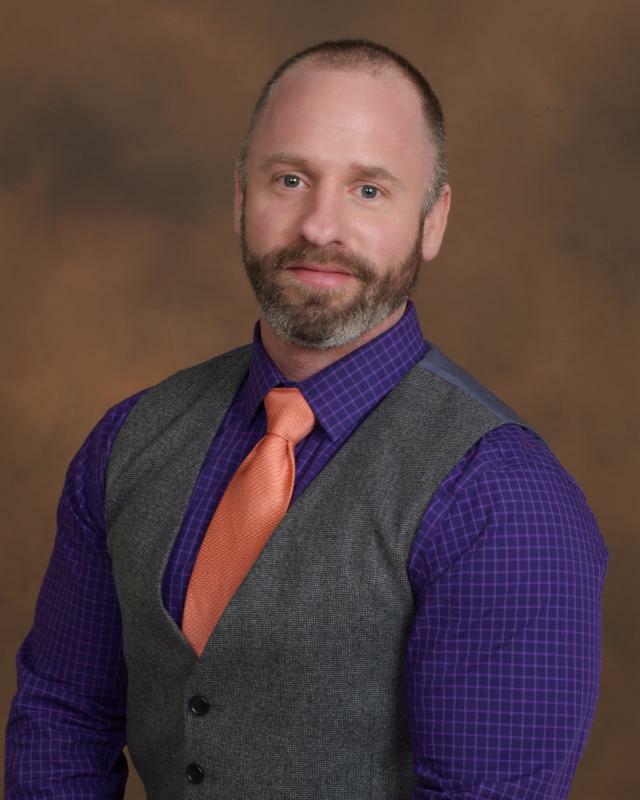 The National Student Nurses’ Association (NSNA) Board of Directors is pleased to announce that Adam Halvorsen of Richland, Washington, has been appointed to the position of Director of the NSNA Board of Directors. Mr. Halvorsen fills a vacancy on the Board which resulted from Paola Molina’s resignation for personal reasons. Mr. Halvorsen, a senior nursing student at Washington State University, Richland, Washington, also serves as the president of Nursing Students of Washington State. A former firefighter and Emergency Medical Technician, Mr. Halvorsen served in the US Marine Corps from 2002-2006. Mr. Halvorsen will chair the Ethics and Governance NSNA Board Committee and serve on the Health Policy and Advocacy Committee and the Breakthrough to Nursing Committee.